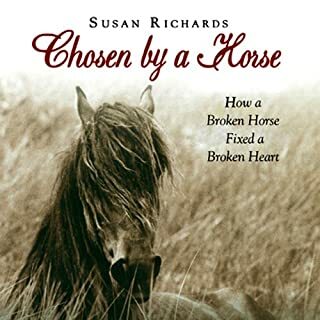 Over the weekend, I decided to listen to a biography: “Chosen by a Horse.” Well! It turned out to be an exceptional listen. Surprisingly interesting information about horses, but the real life history of the author is very compelling. She refers often to the life-changing and life-long effect of losing her mother at the age of 5, and how it affected her throughout her life in unexpected ways. The author has a good sense of humor and interesting observations on life and relationships, and it is a book that I will remember. It is very touching and as I listened, I shed a few tears, as well as smiles. I love a book that makes me reflect on people and life situations but is also very enjoyable to listen to. I’m sorry that it is over, and I think that there is a follow-up book that I will download next. 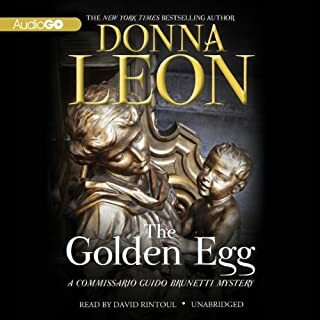 In The Golden Egg, as the first leaves of autumn begin to fall, Vice Questore Patta asks Brunetti to look into a minor violation committed by the mayor’s future daughter-in-law. Brunetti has no interest in helping his boss amass political favors, but he has little choice but to comply. Then Brunetti’s wife, Paola, comes to him with a request of her own. The mentally handicapped man who worked at their dry cleaners has just died of a sleeping pill overdose, and Paola loathes the idea that he lived and died without anyone noticing him, or helping him. The book just didn't hold my interest. Very slow in the beginning, and since I have liked many books by this author, I kept going. Finally, at half-way, I gave up. 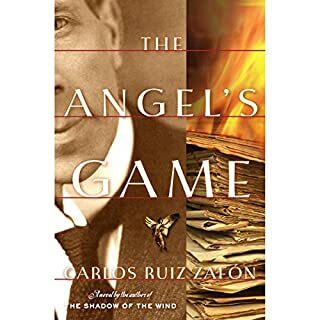 Dr. Hector Carpentier leads a very quiet life, until he meets legendary police officer Vidocq, who has used his mastery of disguise and surveillance and his extensive knowledge of the Parisian underworld to capture some of the most notorious and elusive criminals. An intriguing and well-written book. First of all, Simon Vance did an amazing job of narrating the various characters! It was an interesting tale of kidnapping, intrigue and psychological thriller. The author is able to describe the scenes so well that I could just visualize the setting and the characters. I was sorry to see it end. 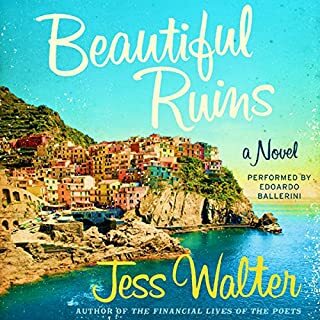 This was a "special" on Audible, and when I started to read it, I wasn't sure that I would like it. After all, the description of the book pretty much tells the whole story. Except that it doesn't. 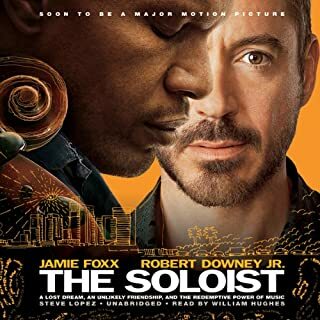 The writing by Steve Lopez is so non-judgemental of this musical prodigy. He is able to describe in a very benign manner the oft bizarre Nathaniel Ayres and his life living on the streets of LA and coping with schizophrenia, somehow making sense of his behavior. It was touching and insightful, and a very enjoyable listen. First of all, I could listen to anything that George Guidall narrates, and Suzanne Toren was excellent also. 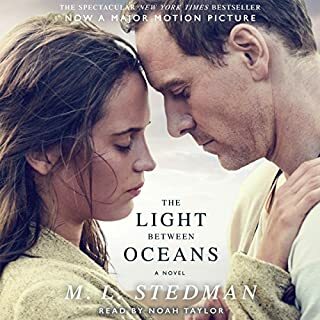 It was a touching story, and although I usually find reading about the Holocaust difficult, the story was not maudlin and guided by relationships. The sense of what was lost was so poignant and believable, and the ability to persevere through life bravely illustrated. Very well written and with good human insights. I was sorry to see it end. Gloria Gaynor’s number-one hit single "I Will Survive" debuted in 1978 to overwhelming success. Shortly thereafter, the single went double platinum. Over three decades later, it still strikes a chord among men and women everywhere. Over the years, the disco legend has received thousands of personal messages from adoring fans whose lives have been transformed by this timeless song. Here, she shares 40 of those inspirational, true stories. This book is unlike any book I have listened to, and I thoroughly enjoyed it. 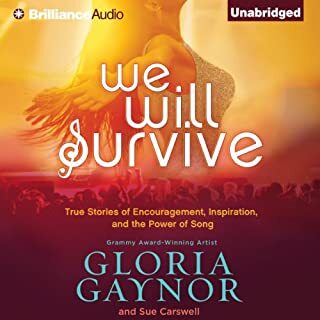 Gloria Gaynor's reading of it was wonderful...I could listen to her voice all day. It was filled with wonder, and not at all preachy. The stories were stories of overcoming a life's sadness or tragedy, but I didn't find them maudlin or depressing, but inspiring in overcoming some pretty overwhelming circumstances. It was fast-paced and I was sorry to see it end. A worthwhile and memorable listening experience. Not only did I not like the narrator, he made me mad! I had to turn the volume way up to be able to decipher the mumbling, uninflected reading. I nearly gave up on it a number of times. But, I continued, and found it to be a sensitive, interesting portrayal of an impossible family situation. The characters were, for the most part, well-drawn and depicted. The ending is a tear-jerker, and I wept for all the losses and poignant dilemmas. The book did move me, and was well written. I guess that I missed the point. After a series of very enjoyable listens, I read the reviews for this book and thought that it sounded good. Despite a number of starts and stops, I just could not engender any interest in the story. I kept thinking that it would get better, but for me, it did not. I gave up just into the second part. I am obsessed with this series, and this author! 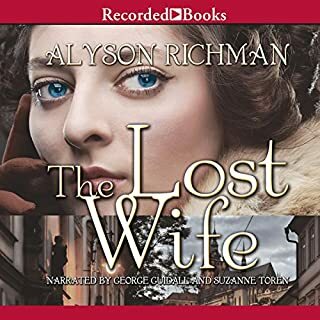 I listened to my first book by this author, and didn't realize that it was the second in a series of three books. 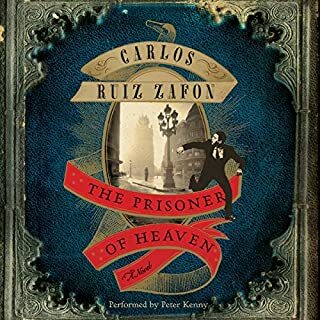 (Shadow of the Wind; The Prisoner of Heaven; The Angel's Game) The Spanish names of streets and characters can be confusing at first. But, I love the use of language and beautifully crafted dialogue, as well as the complicated plot. So, I started over, and read all three in the right order. There are many questions to be answered, and I found myself going back and listening to previous chapters. The intricate story web is not to be taken lightly, and the characters are so finely drawn, and with wise observations of human nature sprinkled in. What a joy it was to read, and reread these books! I plan to let it rest for a few months and then listen to all three all over again. I know that there are nuggets in there that I missed this time. It was kind of like reading the Count of Monte Christo, or the Man in the Iron Mask. Weighty, wonderful literature and skilled story telling. All three books were read by different narrators, but each was wonderful. 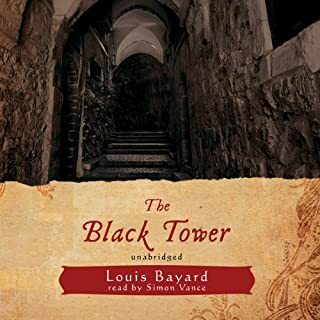 Of all the Audible Books that I have listened to over the years, this is my favorite and most admired series.